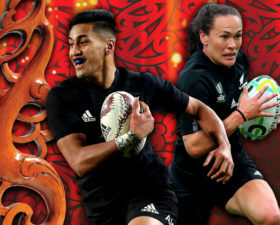 Maori Olympics medallists and Maori World Champions head the list of finalists who will vie for top honours at the 2016 Aotearoa Māori Sports Awards this November. 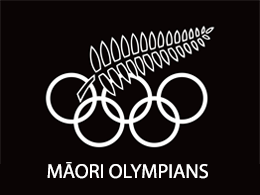 Maori representation at this year’s Rio Summer Olympics, totalling 43 athletes, 8 officials, 2 Maori representing Australia and 4 Maori in the Rio Paralympics. Lisa Carrington was the closing ceremony flag bearer at the Rio Summer Olympics, and Holly Robinson the opening ceremony flag bearer at the Rio Paralympics. For the first time in his long successful career, multi world wood chopping champion will not feature in the Individual Maori world champions list for 2016 which totals 9, in Jason’s own words “I have had a disastrous year with injuries, ill health and machine failure”, however Jason has just left for the last tournament the STIHL World Championships in Stuttgart, Jason may still make it on to that list. 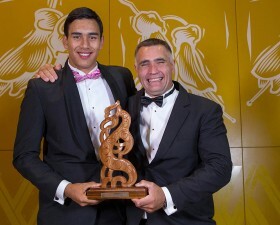 The 26th Black –Tie awards ceremony will be hosted by Te Tohu Taakaro o Aotearoa Charitable Trust at the Vodafone Events Centre, Manukau on Saturday 26 November from 5.00 pm. In 1991, the late Albie Pryor (Ngāti Awa) established the black-tie extravaganza to promote and encourage Māori in the pursuit of sporting excellence.